Kelly Epstein has been sewing her entire life. 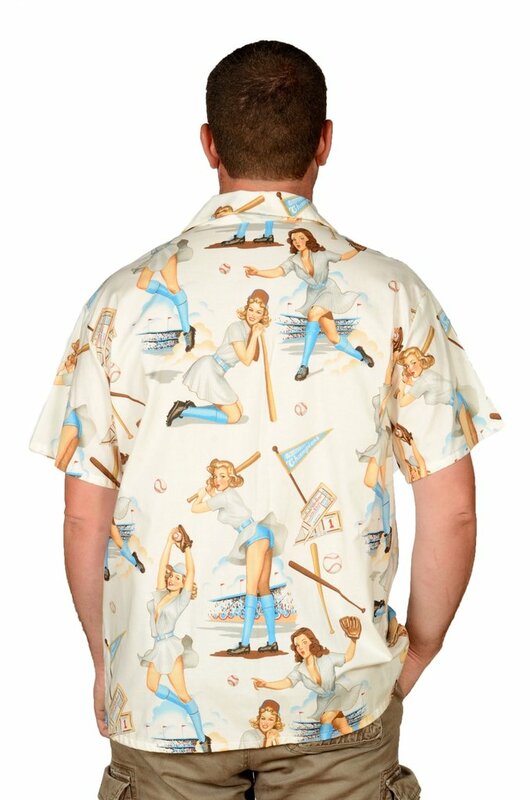 Her line of men's casual shirts are are pure fun and create lots of conversation. 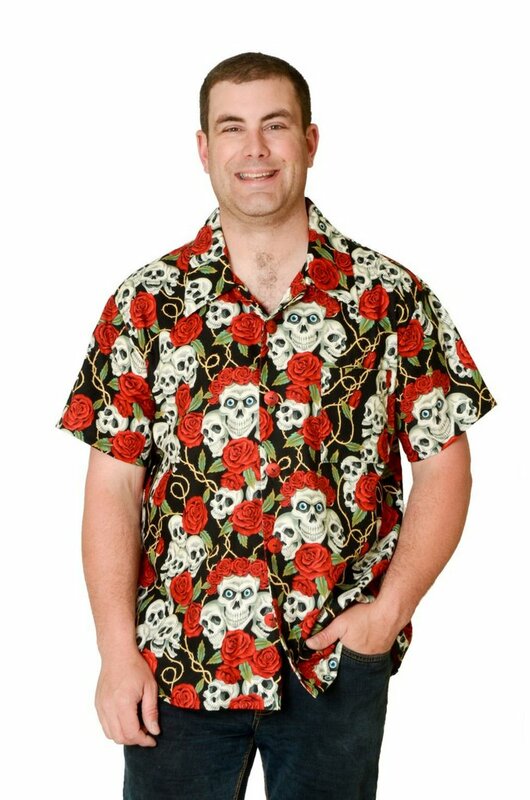 Made from 100% quality cotton in imaginative designs, from cowgirls to mermaids and from the old drive in days to aloha girls, a shirt from Joe Feak is fun for summer BBQs and casual wear.